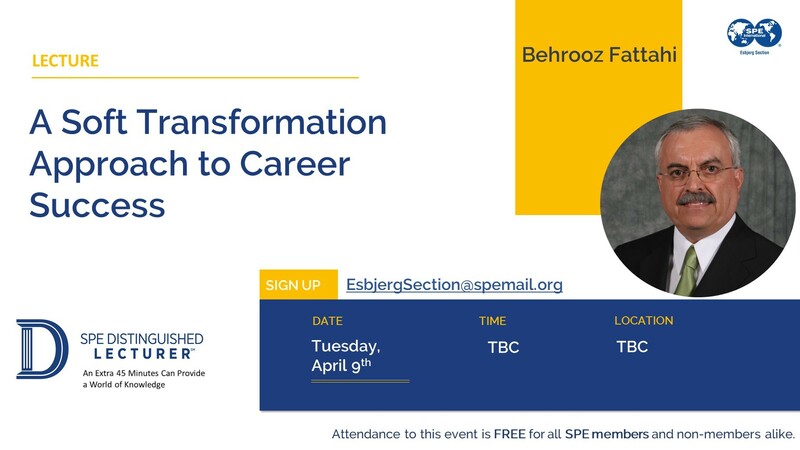 A discussion of the growth and augmentation of work experience (time effect), the career socio-economic, cultural and regional impact (place effect), relates achieving career success to that of progression in human capabilities (people effect) is presented. Success can be measured in many different ways, and by a variety of criteria such as educational achievement, wealth, private lifestyle, family and marriage, career achievement, etc. But whether there is an absolute, and universal definition or benchmark for success, soft competencies have emerged as universally accepted essential ingredients for achieving success in many aspects of our private and professional lives. The presentation will include clear evidence on how national and international professional societies, government organizations, and universities worldwide are rushing to include soft competencies in their programs to produce a new generation of work force that can achieve rapid career success in the new competitive and demanding workplace environment. Dr. Behrooz Fattahi holds Ph.D. degrees in Aerospace Engineering and in Mechanical Engineering from Iowa State University. After 37 years of working in the industry, he retired from Aera Energy LLC, an affiliate of Royal Dutch Shell and ExxonMobil. In his last position as the Learning Advisor, he taught internal company courses. He served as the first Chair of the SPE Soft Skills Committee, and on the board of the SPE International as the Director of the Western North America, and VP-Finance. He served as the 2010 President of SPE International, and the 2014 President of the American Institute of Mining, Metallurgical and Petroleum Engineers, AIME. He served as the VP of the SPE Foundation, and is currently the President of the EnerTrain Institute, providing petroleum technical training and consulting internationally. 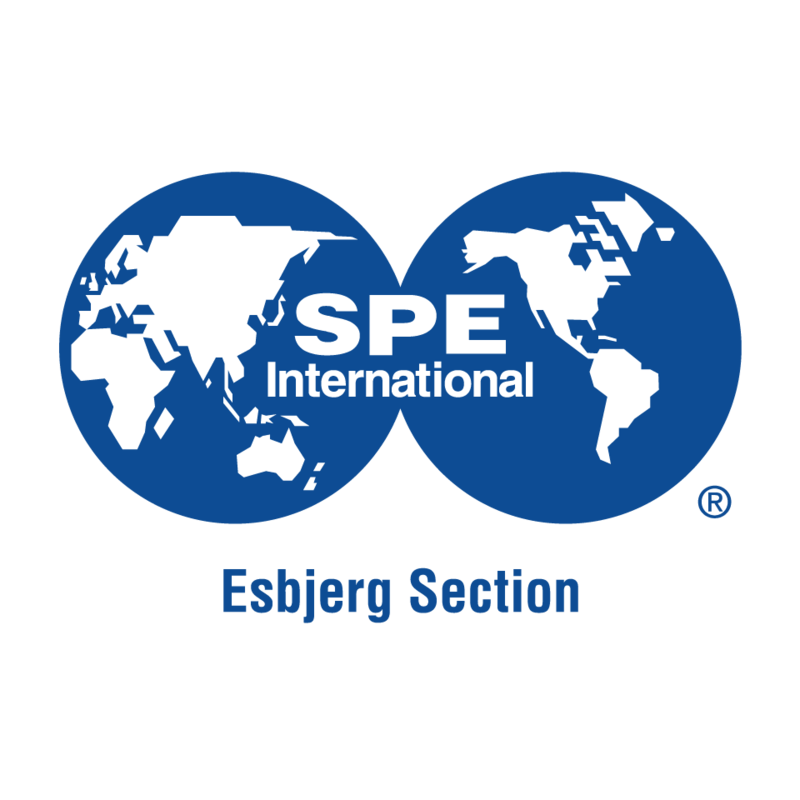 He is the recipient of AIME/SPE’s DeGolyer Distinguished Service Medal, AIME’s Presidential Citation, and recognized by SPE as a Distinguished Member.